Brandon , Florida’s Kyle Bronson #40 led a strong field of some of the best late Model chauffeurs in the southeast as he took top honors in the United Dirt Late Model Series feature event at the North Florida Speedway in Lake City , Florida before a great crowd. 4 heat races were required to qualify the starting positions for the main event and heat 1 was won by Mark Whitener #58 besting Bronson. Heat two and …the fans witnessed Ft. White , Florida’s Nevin Gainey #1 outgun Keith Nosbisch #02. The third heat young Tyler Clem maneuvered his way through the field to capture the win over Larry Anderson #51. The fourth heat was a dandy as Bo Allen #71 and John Kellum 41K raced side by side with a half fender win for Allen. Feature time and Bo Allen jumped off to a early lead but it didn’t take about 6 laps for Bronson to pass the #71 Allen and open up an advantage. Through a few cautions and restarts for spins and one red flag situation the last 15 laps were pure racing as both Mark Whitener #58 and Bo Allen chased down Bronson once again and through several attempts to get by Bronson held off all challenges for the win. 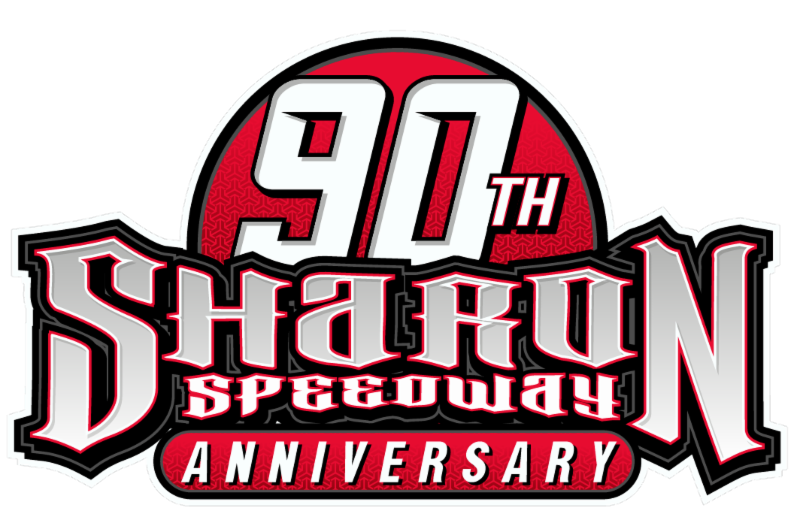 Bubba Raceway Park Offers Free Grandstand Admission on May 29th!